It is important to understand that the rate of NDF digestion (NDFd) in grass changes. If dung is loose it is because the NDF in the grass digests too fast. NIS is a particularly good buffer for lush grass because the NDF in NIS is ‘slow pool’ NDF and it is relatively palatable. 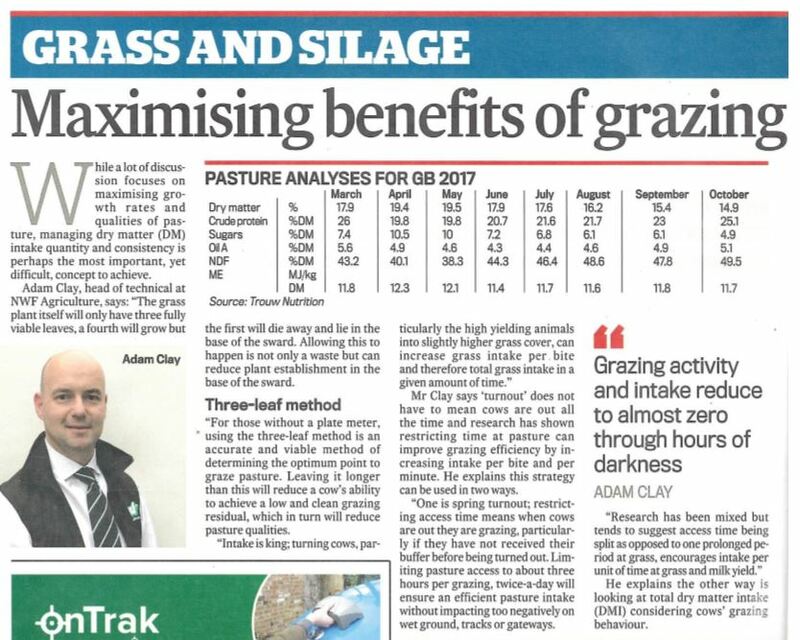 To download the full Farmers Guardian article please click on the image below.